April is Oral Health Month and an important part of this celebration is National Dental Hygienists Week™, celebrated annually in the second week of April. Good oral health is critical to overall health. 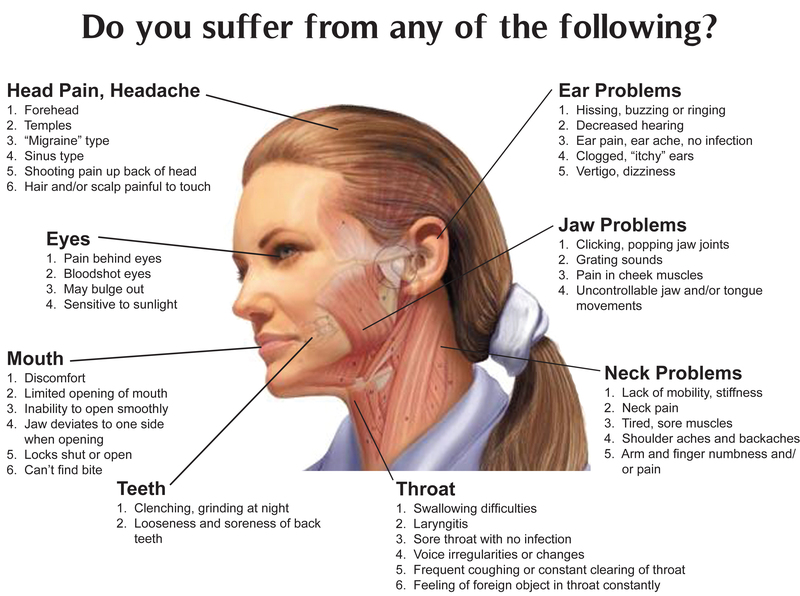 Did you know that Massage Therapy can help alleviate symptoms of TMJ dysfunction and help build jaw awareness to correct muscle imbalances in the jaw?